On November 6, 2015, a Texas jury awarded Mary Ellen and David Wolf $5.38 million because Wells Fargo Bank and Carrington Mortgage services submitted forged documents to foreclose on the couple's home. 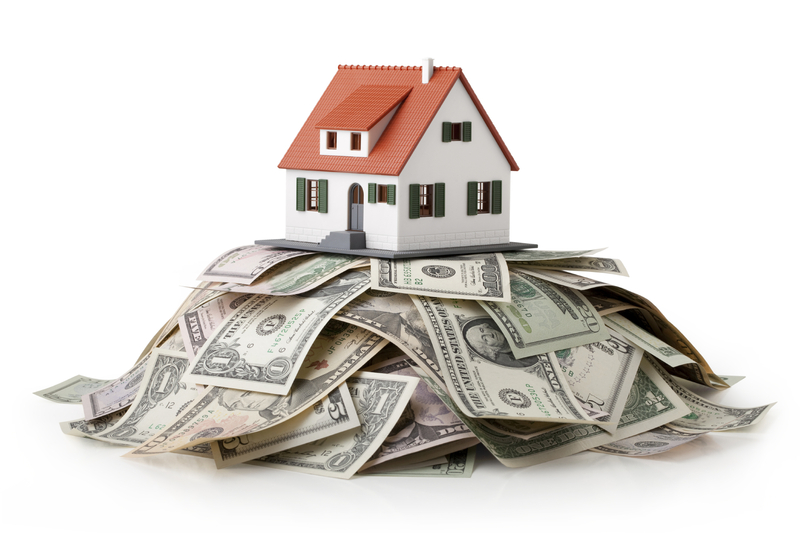 You read that right, a $5.38 million settlement for one home! Journalist David Dayen points out that if you multiply that amount by the roughly six million homes that have been foreclosed since the financial crisis began in 2008, you get $32 trillion. Compared to the $25 billion the banks paid as part of the National Mortgage Settlement, and the continuing foreclosure fraud, it sure seems like the banks got off easy. The late 2000s were an interesting time in America. Esoteric terms, like subprime mortgage-backed securities, credit default swaps, and collateralized debt obligations, entered our vocabulary. 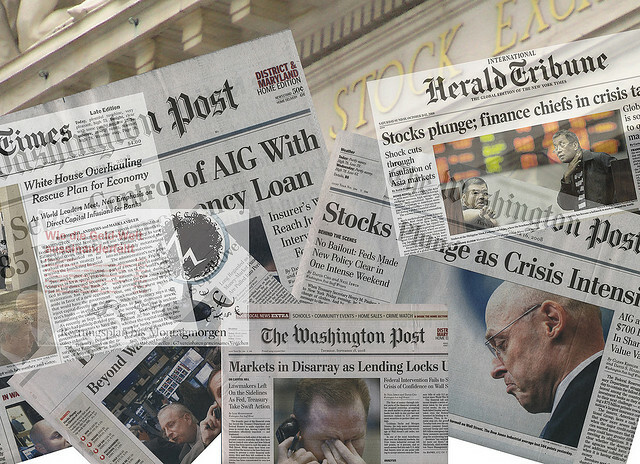 A nationwide banking crisis and recession caused millions to lose their jobs and value in their homes and investments. Everyday Americans became aware that there was a housing bubble and, like all bubbles, it was bursting. It appeared that fraud had occurred at large banks, but individual homeowners had to pay the price. What does the acceleration of Florida's five year statute of limitations mean? It means that the plaintiff within 5 years after the mortgage loan goes into default is the time that they can sue for foreclosure. But let's say that the court dismisses the action without prejudice. The plaintiff can then pick a more recent breach date (time that loan is in default) and restart the limitation clock. Only if the plaintiff does not file a new action within 5 years of the most recent breach will the Statute of Limitations prohibits the court from hearing the case. However, the 3rd District Court of Appeal in Florida has, since January 2015 a unique yet narrow interpretation stemming from the ruling in Deutsche Bank Trust Company Americas, v. Harry Beauvais, et al., No. 3D14-575 where it deems basically that a dismissal with prejudice merely resets the clock. Please note that there are 5 District Court of Appeals in Florida. Therefore, the jurisdiction your home is in is also a factor. Acceleration is a term in a loan agreement that requires the borrower to pay off the loan immediately under certain conditions. The five year Florida statute of limitations period begins when the lender files its first action. Only valid mortgage notes can go into foreclosure. 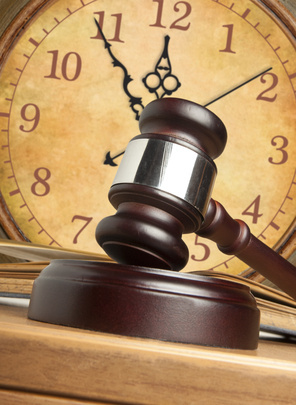 Only a dismissal with prejudice stops the clock for purposes of the Statute of Limitations. In a far away kingdom long long ago... Better yet, substitute kingdom for United States of America around (more or less) 7 years ago, and brace yourselves for this tragic novella. Do you remember that time when the stock market crashed (AGAIN) and the whole country thought it was circa 1930's Great Depression part deux. Yeah, you know, that time when the security-backed mortgage bubble burst and everything went down the drain... Sparking a flashback? 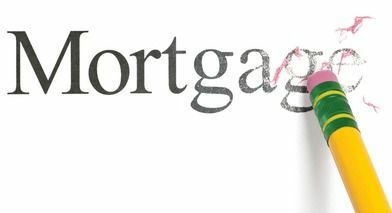 Paying off your mortgage faster may not be your goal when you first buy a house, but after a few years your financial situation may change. If you have more income than you did when you first bought the house, you might consider paying off your mortgage early. Recently, the Lawyers’ Committee for Civil Rights Under Law and NeighborWorks® America highlighted the ongoing foreclosure rescue scam crisis during a press conference to identify top consumer complaints in New York. 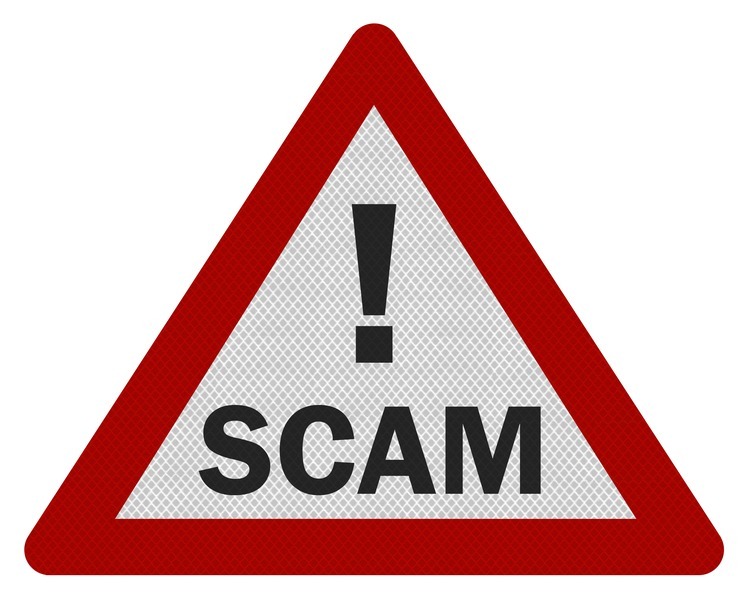 During this National Consumer Protection Week event, representatives offered guidance on avoiding financial scams, including loan modification scams. The Federal Trade Commission’s Office organized the press event, which highlighted the most egregious frauds plaguing New York residents and featured scam avoidance tips from the Better Business Bureau Serving Metropolitan New York, United States Postal Inspection Service, New York Attorney General’s Office, New York State Department of Financial Services, New York City Department of Consumer Affairs and AARP. 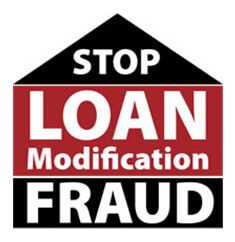 • Guarantees that they’ll stop a foreclosure or get your loan modified. 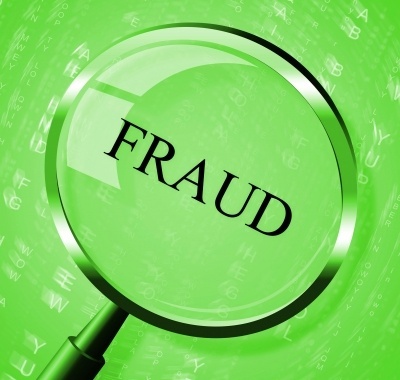 Canada Mortgage and Housing Corporation (CMHC) offers the following tips to protect yourself against becoming a victim of mortgage fraud. New rules will provide homeowners and consumers shopping for a home mortgage with new rights and greater protection from harmful practices. 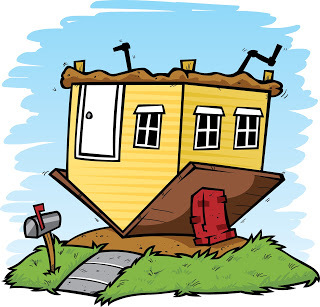 These rules should eliminate or sharply reduce the runarounds and painful surprises that hurt so many homeowners during and after the financial crisis. In this report, I will pick up where I left off: reviewing details from the Connecticut Public Interest Research Group - ConnPIRG - about new Consumer Financial Protection Bureau (CFPB) rules that just went into effect to help protect homeowners and homebuyers from mortgage abuses. ConnPIRG is a non-profit, non-partisan advocacy organization that takes on powerful interests on behalf of its members. As a founding member of the coalition Americans for Financial Reform, ConnPIRG helped lead the fight to establish the Consumer Financial Protection Bureau. Abe Scarr, ConnPIRG Director said in addition to the CFPB's new rules protecting homebuyers and homeowners, the agency has released a variety of self-help tools so consumers can protect themselves. 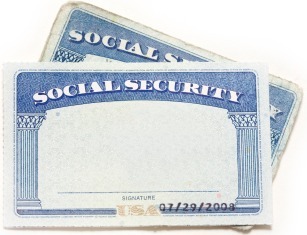 Carry only essential documents – On any given day, go not carry extra credit cards, your Social Security card, a birth certificate or passport with you outside the house unless they will be needed. Keep new checks out of the mail – When ordering new checks, pick them up at the bank, if possible, instead of having them sent to your home.